The word angel is derived from the Greek word “angelos”, which means messenger. This was used for otherworldly visitors who appeared to humans in spiritual form, for a number of various reasons. Usually, their message contained whatever was important as directed by the heavens above. Otherworldly beings often came especially in times of need, times of distress, and to forewarn of oncoming catastrophe. 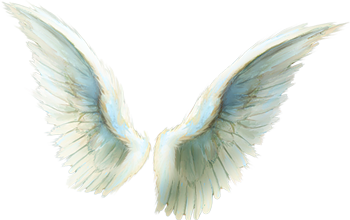 Angels often came from above to teach others about spiritual knowledge and to deliver secrets of the heavens. They also appeared to herald the birth of very important figures to come for the future. Sometimes they would come to caution the world about an enemy who could potential he threaten it. These visitors have been appearing since the beginning of time. If you go back into ancient history, you will find that in many cultures and civilizations all around the world, there is evidence of otherworldly visitors with wings who would come to speak with important figures on earth in whom they felt could help them in acting out the contents of their messages. Overall, we know that there were messengers that came through out time. There was no partiality shown in the deliverance of the message geographically or spiritually. If there was a message that needed to be given in any part of the world, to any civilization, it was given. Although, many religious beliefs today seem to imply that they are the only ones worthy of angelic messages. Truly, it has nothing to do with religion, but it has more to do with the worthiness of the individual them self, who will receive the message. 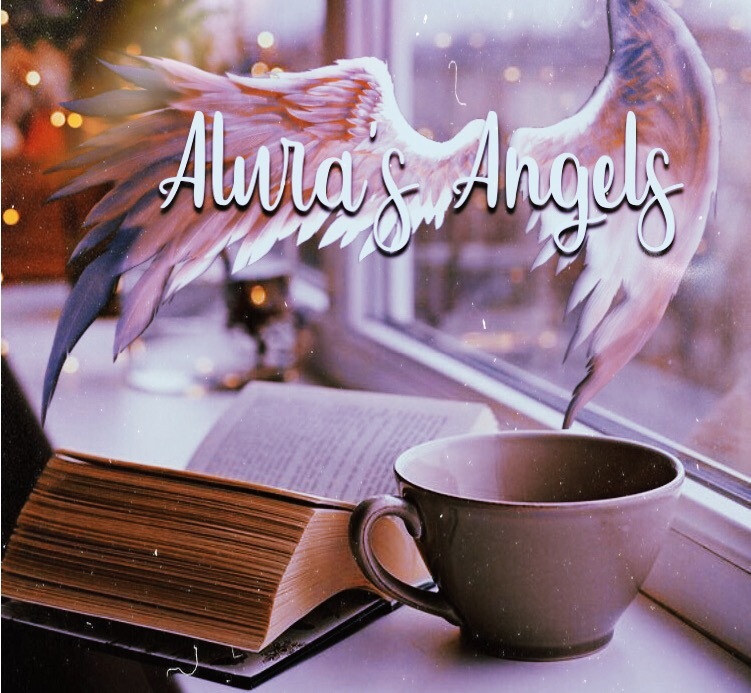 Angels are a very specific race of heavenly beings who come from the higher dimensions within a planetary environment. They also come from the dimensions in the universe too. If you look at earth, we have eight dimensions in all. However, there are other planets that may not hold residents of a 3-D body, but they too have other dimensional layers in which beings live in, that are unseen to anyone is not of that frequency. It is very similar to how the dimensions are here, on planet earth. All around us, there are spiritual beings that are unseen, existing on another frequency. It is the same all over the universe. The races of “angels”, very specifically the same entities that are responsible for delivering messages, were also responsible for playing a part in the creation of some planets and their inner realities too. Their roles in the upper planes depended on their power, wisdom, and if they were created or appointed in their positions. There are many races out there, all over the Universe and in the realms within each planet’s reality complex. Any soul who has a divine mission, can be considered a messenger of sorts. A soul who is extraterrestrial or interdimensional who comes into this dimension with information that is of importance whether to an individual, a town, city, state or country, is considered to be a messenger of sorts. The same applies for any being who is divinely directed to act out a life altering task, or provide divine guidance. Souls can be guided spiritually to enter other worlds, dimensions, and realms temporarily at any time for those purposes. But, they can also be divinely guided to enter permanently too. They can enter to stay, by being born into a body that interacts with that specific reality. For example, here on Earth they would enter a physical human body. They can do that either by sending their consciousness into the fetus while in the womb, or they are scheduled to enter the body at another date. Is there a soul already there? Sometimes, yes. If so, that soul already spiritually made the soul agreement for merging itself with the greater consciousness of the divine being who will take over the body. Why? That human soul may want to make such a selfless choice of allowing a greater so entry into the world through itself. And it may just want the experience of at least being in the womb of a loving mother at the same time. When they combine consciousness too, the human soul will benefit from the knowledge by merging with the greater soul itself. So it gets to become part of something greater than itself, which is a divine gift. An anointing. These situations are called “incarnations”, and the body is called an avatar as it embodies the divinity itself. Many souls incarnate no matter where they are from as a spiritual being. Technically, anyone who continues to experience being born into a new life after they die from their last, is considered to be incarnating. This is because, the original consciousness that they were created and started out with, enters a new body with genetic consciousness already in it, each new lifetime. That genetic consciousness either stays with that soul through the lessons that they learned while using it, or it’s dies when that physical body dies as it’s no longer needed. The genetic consciousness is the intelligence within the DNA of that physical body and bloodline. However, when speaking about a greater form of consciousness from a higher plane of divine origin and of a specific race of beings who are related to the Creators directly, the term changes. It becomes a “divine incarnation”. If the divine being comes for a great mission, they become an “incarnate angel”. This is because they embody not only the divine soul, but also a message, mission, or task. Those types of incarnate souls are powerful, wise of things on Earth and beyond it, as well as having a direct connection to spirit and other worlds. In truth, souls as such usually choose the physical body descended genetically from a demigod to have a divine physical form, as well as the divine consciousness too. This is in order for the divine consciousness to have DNA codes that it can awaken to reach its full potential. That type of consciousness is the only one who can read those genetic codes in that body, in order to awaken them. Otherwise, they would remain dormant for anybody else, unless an entity triggered them from heaven, for that individual. The divine consciousness is needed to awaken the divine genetics in a demigod body. There are many souls from all over the world who can come into this one and take on human form, being born here. But the divine races are from the sixth dimension and up. There’s always some greater intention or purpose when they do come. Whether it is to inspire global change, or to inspire a small crowd of people, they’d always leave a positive mark somehow, somewhere.